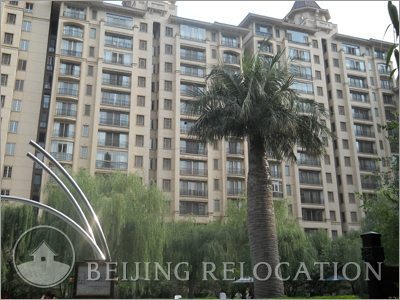 A recent real estate project in Beijing, Star River compound is composed of 3 residential buildings, each apartment is around 650-700sqm with 4 bedrooms. 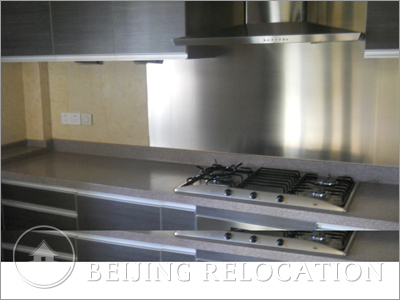 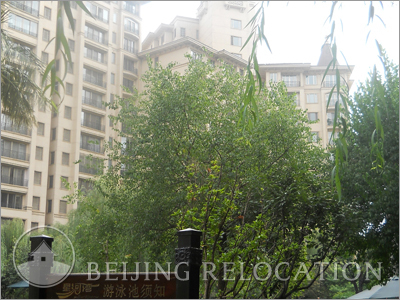 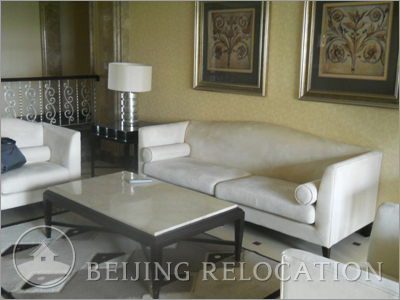 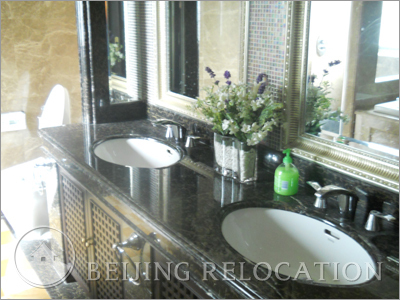 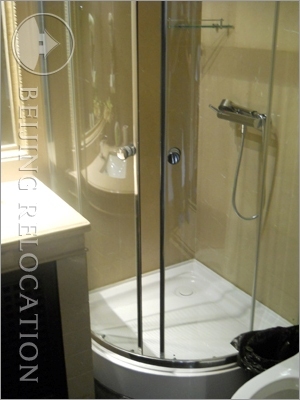 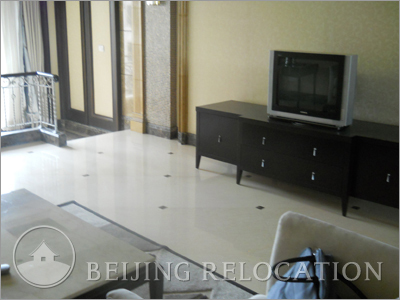 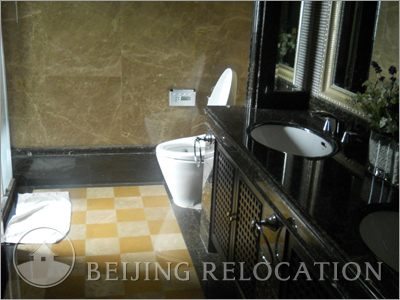 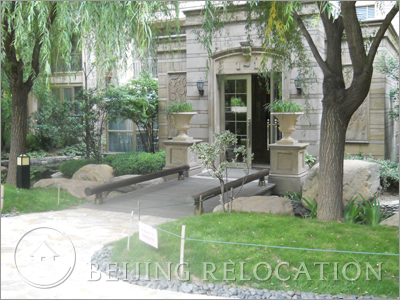 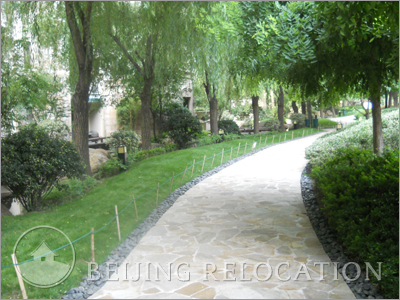 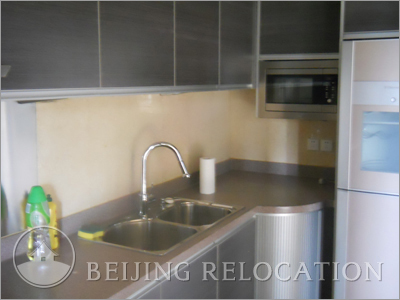 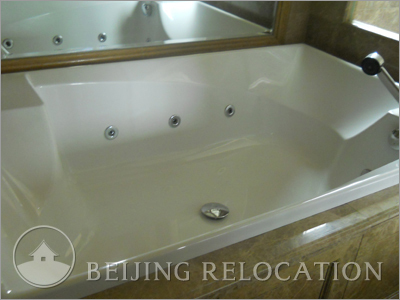 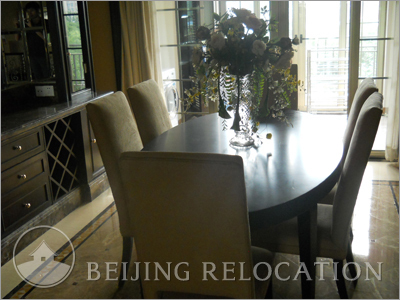 Most of the apartments are very bright inside, and together with a good property management this makes of Star River a good choice for an apartment in Beijing. 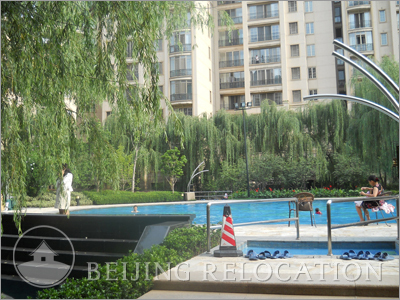 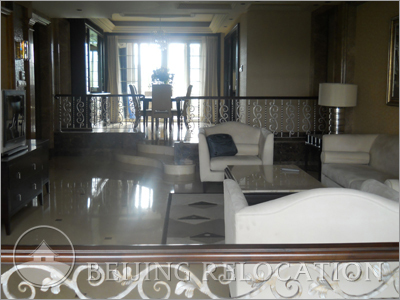 Star River offers a private club, massage, swimming pool, tennis court and pre school. 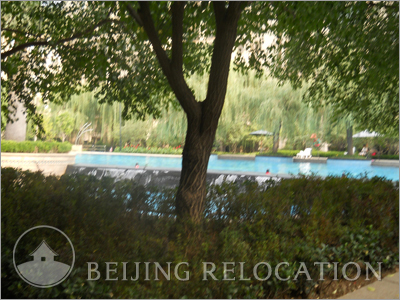 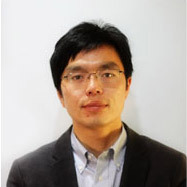 The many amenities in the neighborood are an attarctive feature for people willing to rent their apartment in Beijing Star River next to Chaoyang Park.